Canada Post has awarded Snaile a Standing Offer Agreement to supply covert camera technology to secure last mile postal mail boxes. Snaile’s first and last mile technology has come in as runner-up behind An Post, Ireland’s Postal Service, at the 2017 World Post & Parcel Awards in the Innovation Category sponsored by Pitney Bowes. The announcement was made at WMX Europe in Paris, France. 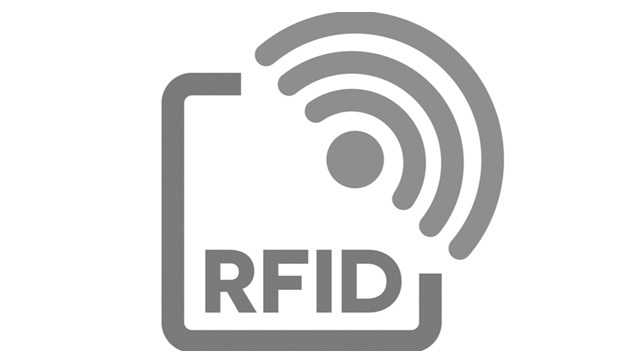 A natural progression to Snaile’s technology is to be able to determine not only when mail in general arrives in a postal box but to know when certain types of mail arrives – RFID tag. Snaile’s last mile “mail has arrived” Internet of Things technology will able to read low-cost passive RFID tags in Q2 2017 and report to the SnaileCloud. The SIM5360 series is Dual-Band HSPA+/WCDMA and Quad-Band GSM/GPRS/EDGE module solution in a SMT type which supports HSPA+ up to 14.4Mbps for downlink data transfer. It has strong extension capability with rich interfaces including UART, USB2.0, SPI, I2C,Keypad, etc. With abundant application capability like TCP/UDP/FTP/FTPS/ HTTP/ HTTPS/SMTP/POP3 and MMS, the module provides much flexibility and ease of integration for customer’s application.